With the start of what is perhaps the largest show in the music tech calender only days away the announcements are starting to pick up. In what can only be described as a shotgun approach, Roland takes no prisoners by announcing all their product in one deft swoop. So without further ado for the full line up you can rock on over to http://www.rolandconnect.com/and check the lot! We’ve had a look through what’s on display and in amongst the guitar pedals & performance keyboards the are a few bits that grab our interest. The audio interfaces of course were always going to be the obvious ones. 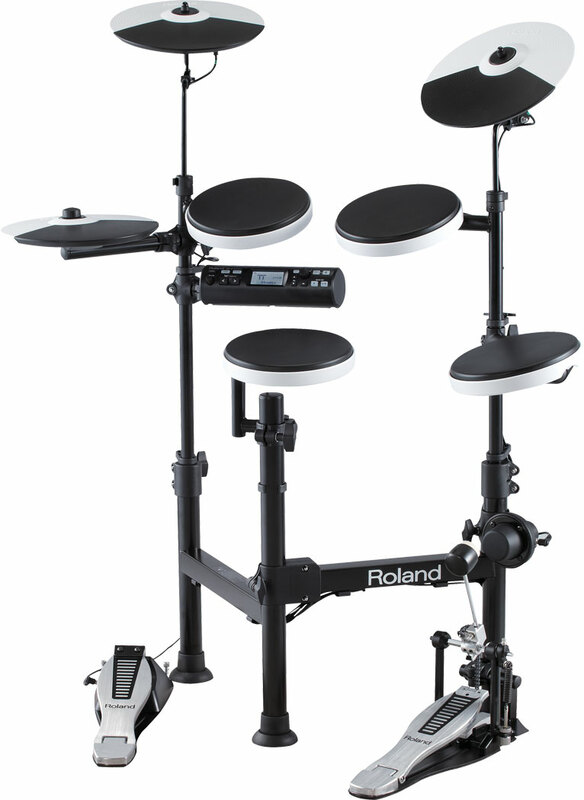 Expanding on the current range of durable recording options we have two new units the first being the Roland Duo Capture. Now we get a bit more interesting. When Focusrite announced their new interface last week we mentioned a lack of choice when it comes to interfaces with loads of mic inputs for a reasonable price point. 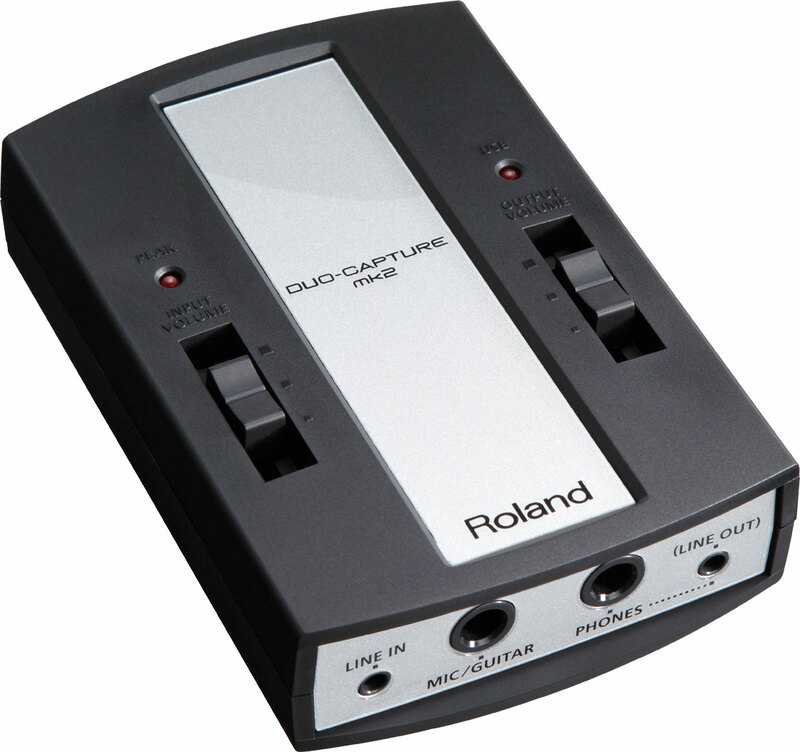 The Roland Studio Capture has 12 of them in a 2U USB based rack solution…. that’s a lot of inputs for a unit of this kind. Once again the pictures give you a good idea of what we can expect here but its certainly worth going into more detail as the is a lot of features crammed into rather tight space. I have to say we’re looking forward to seeing how this one does when it lands and at what price point. It offers a lot and at the right price could prove attactive to a lot of studios in various recording senarios. So the obvious stuff out of the way, what else do we like the look of? Well we saw some inital details on this a few weeks back and it pop’d up on a few peoples want list on the staff here in Scan. It’s a portable set of V-Drums, whats not to love? Small, lightweight and portable with the added bonus of being silent once you add headphones. For people living in locations where a large amount of noise could be problematic during practice, this kit offers up an ideal solution. Perfect if your living in a city center flat and don’t want to give up your sticks!